Conswatch your shins, these can bite! 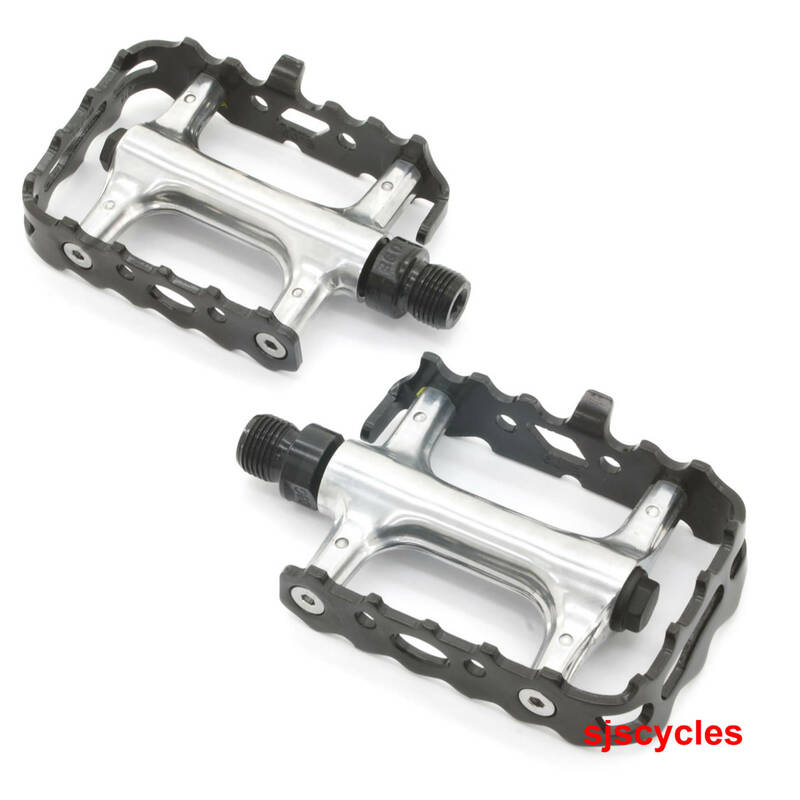 I've never got on with cleats or any of the other devices and just prefer a standard pedal. This provides exactly that at a good price and the build quality is good.